Posted on July 19th, 2016 in FYI! Together with Dr. Karlinsky, we, at New Look New Life Cosmetic Surgical Arts®, are excited to have opened our third full-service practice! For some time now, many of our patients have expressed interest in a location outside of the city. In hopes of better serving you, we listened. We couldn’t think of a better location than beautiful West Chester! What fun it is to be able to serve our hometown community. 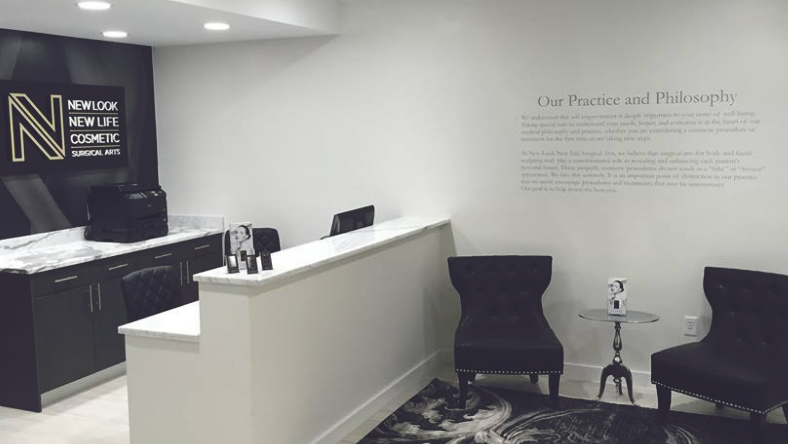 Like our Manhattan and Brooklyn practices, our West Chester practice will be a haven for cosmetic enhancement. 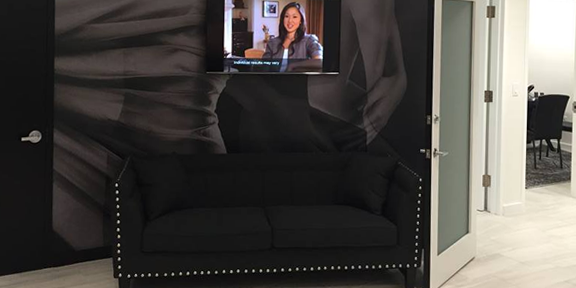 We remain a boutique practice—even outside of the city, we promise to exude our “New York Sensibility.” Long known for our luxurious and high-end attitude, we see West Chester as an excellent extension of our practice values. 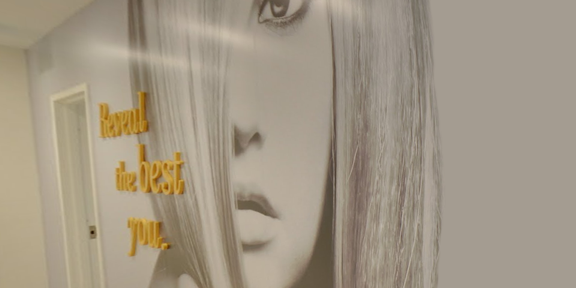 Expected Excellence: We will be performing the same surgical and non-surgical procedures and treatments as we do in our two existing practices—including breast augmentation, body contouring such as Lunchtime Lipo, and injectables treatments such as Botox®, Juvéderm® Voluma XC, and Sculptra®. Convenient Location: Located in White Plains, New York. we are now better able to serve our patients hailing from West Chester County, North New Jersey, and Southern Connecticut. In the Best Hands: Our West Chester practice employs the same highly qualified team as our Manhattan and Brooklyn practices. Easy Access: To say the least, parking can be a hassle. We are thrilled to now offer free valet parking. Beautiful Office: As you can see from the photographs, our practice is stunning. Recently renovated, our West Chester practice has a distinct, artful eye. 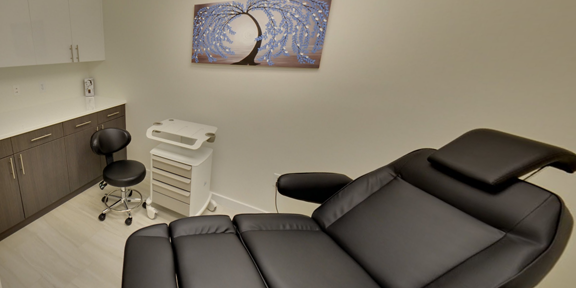 More importantly, we are equipped with advanced equipment, cutting-edge lasers, and the latest in skincare treatments. We would love to see you! Please schedule a time to come and visit if you would like to join us at our new West Chester practice.